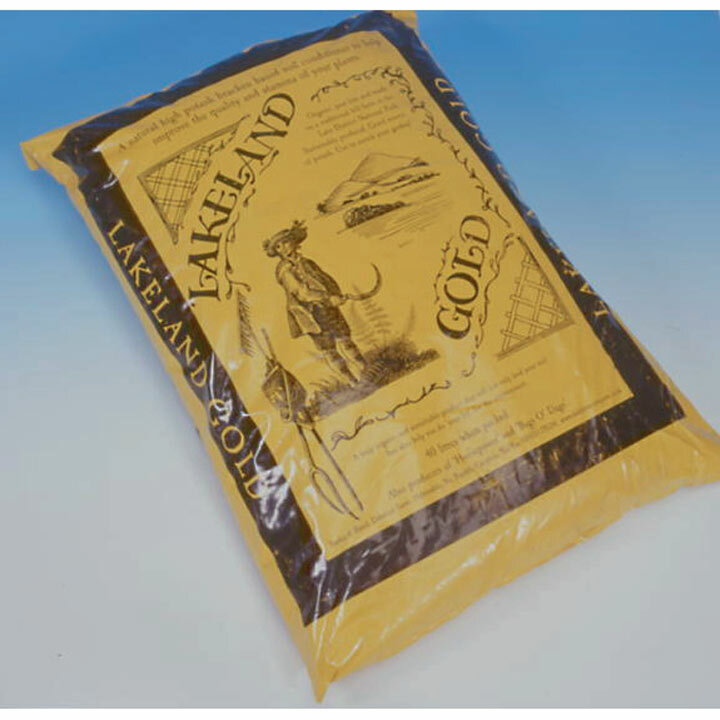 A naturally high potash soil conditioner sustainably produced by blending bracken harvested from the Cumbrian Fells with farmyard manure. Composted and allowed to cure over time it is rich in humus, supplies slow release nutrients, aids water retention and feeds the earthworms. 40 litre bag.